GoDaddy SSL Certificates rated 5 stars! GoDaddy has been well known for it’s top of the line web hosting products and services since its inception in 1997. GoDaddy is known for their Super Bowl commercials and their super model Danica Patrick, but outside of their brilliant online marketing they are one of the best web hosting companies in the world. They have been recognized by top agencies for a number of years as one of the fastest growing companies and one of the top users choice award companies. 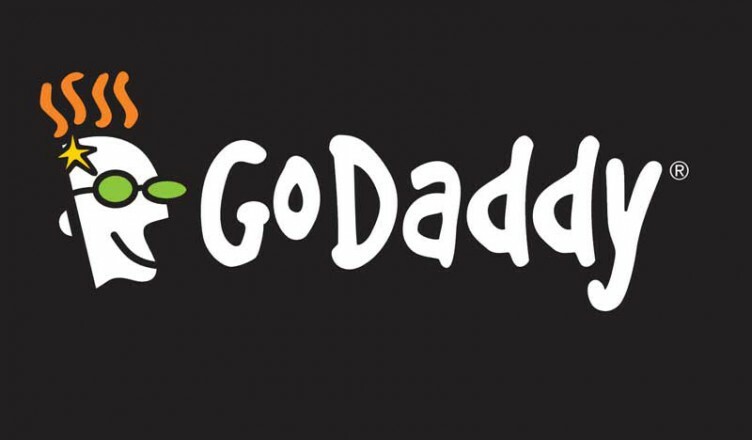 GoDaddy currently has over 36 million domain names under their management, more than any other web hosting company. But, web hosting is not all they do. GoDaddy offers a complete product line, including comprehensive hosting solutions, Web site creation tools, Secure SSL certificates, personalized email with spam and anti-phishing filtering, e-commerce tools, and more. This review will focus on GoDaddy’s SSL certificate products and services. CLICK HERE TO VISIT GODADDY AND VIEW ALL OF THEIR PRODUCTS AND SERVICES. GoDaddy offers three levels of SSL certificates; Standard SSL certificates, Deluxe SSL certificates, and Premium SSL certificates. All three carry a 128-256 bit encryption level, 99% browser recognition, a free lifetime reissue period, allow unlimited servers to be protected on one SSL certificate, and come with a $2,000.00 warranty. Standard SSL certificates starts at just $29.99, which is well below the industry average. This secure sockets layer certificate is designed for Web sites requiring some level of security that does not transmit a high traffic level of security sensitive documents. Anyone can purchase this type of SSL certificate and be able to load it within minutes without any hassle of faxes, paperwork, or phone verifications. This certificate is only good for one domain name. But, within the Standard SSL certificate plans you may upgrade to one that covers multiple domains, or to a Wildcard SSL certificate. Deluxe SSL certificates start at just $89.99, has 256 bit encryption, requires a small amount of verification via fax and phone, and can be in service within about 2-4 hours. This SSL certificate is designed for a business who needs to insure the security of information that is being transmitted, such as credit card payments and sensitive documents. There are also upgrades available to the Deluxe SSL certificates and GoDaddy offers discounts on extended contracts. Premium SSL certificates start at $199.99 with options to upgrade. This certificate is designed for businesses who transmit highly sensitive material on a regular basis and want their customers to know their information will be handled in a very safe manner. You can tell most sites are secured by SSL certificates by the padlock in the lower right hand corner, or the web address starting with https: but with a premium SSL certificate the entire address bar will be green. A premium SSL certificate typically requires documentation from a businesses accountant and/or letter from their legal counsel, and depending on the verification may vary in the amount of time before it is active. Prices and information subject to change, CLICK HERE to visit GoDaddy and get the most up to date information. Almost all of GoDaddy’s SSL certificates are Unified Communications Certificates (UCC) which are the most flexible type of certificates you can buy. They allow you to secure up to 100 domain names on one certificate, you will save money by not purchasing one for every domain, are compatible with Microsoft Server 2007 and Microsoft Communications Server, and simplifies the process of managing multiple SSL certificates with varying expiration dates. GoDaddy backs all of their products and services with a great technical support team. You can contact them by email or telephone 24 hours a day. You can check response time on their website, which is updated regularly to know how long before you can expect an answer. Email responses are typically about 4 hours, and non-toll free telephone support is 5-10 minutes.